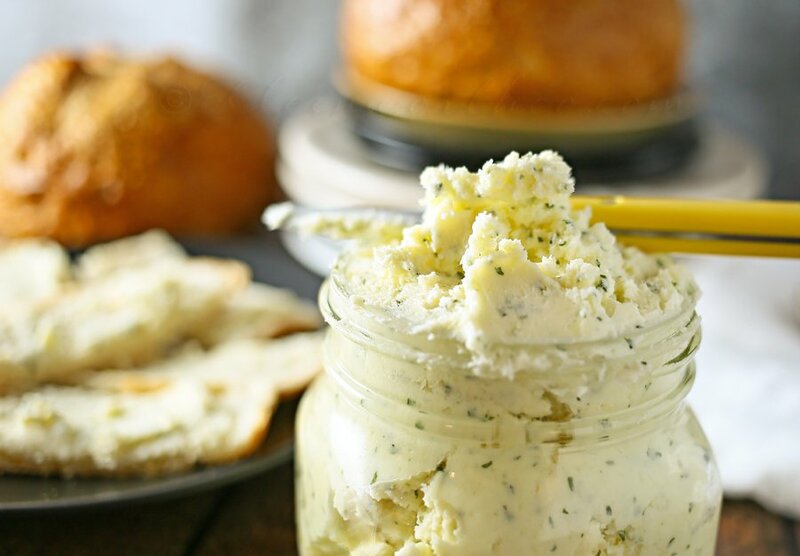 Italian Garlic Butter is loaded with parsley, garlic and parmesan cheese. 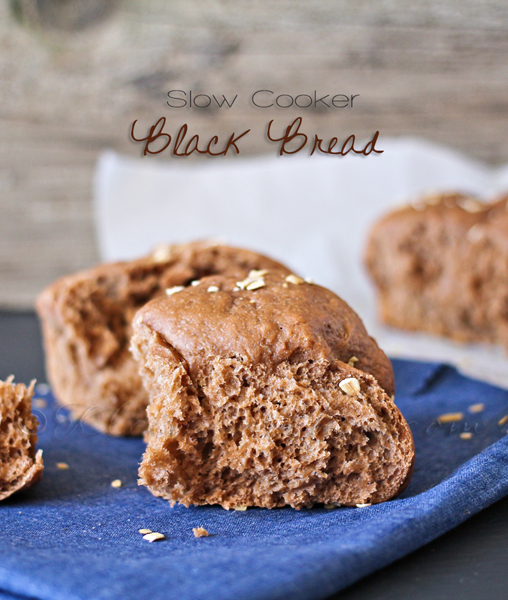 perfect for adding to french bread, dinner rolls or on your favorite filet. I think I have finally made something that I can spread on nearly everything. You know those things that you make & then you wonder how on earth you ever lived before you made it?! 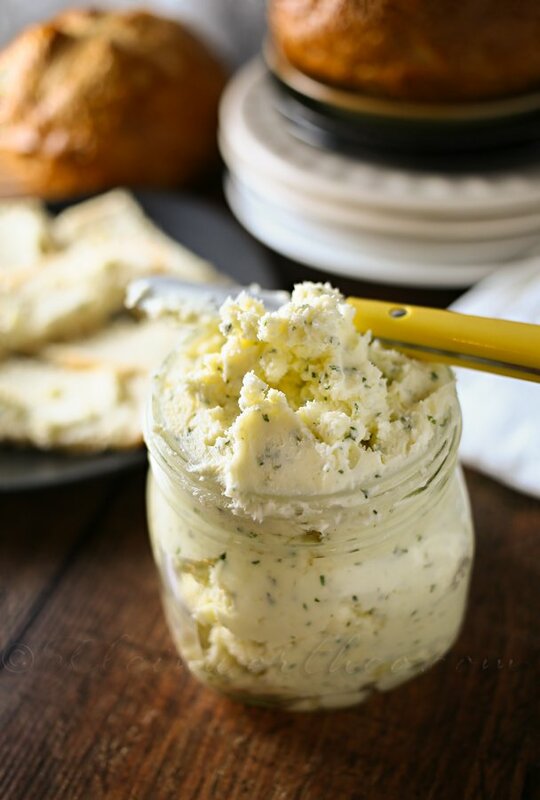 Yea- this Italian Garlic Butter is one of those things. You know why? Because I usually use all these ingredients together for so many things- only I have always done it in steps. Well- now that I combined it into an all-in-one spread I have cut my time & made life in the kitchen so simple. 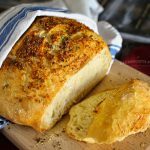 You can use it for making a simple garlic bread. Just spread on your french loaf & then place in the broiler for a couple minutes. You can melt it in some super cute ramekins & use it as a dip for your lobster. 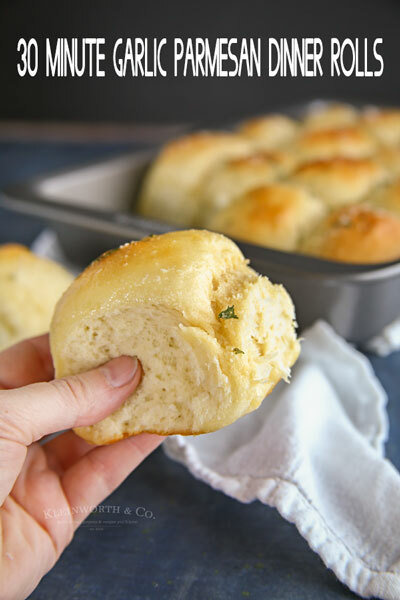 Good for just spreading on a dinner roll. 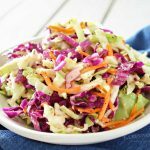 I like to make this in bulk, place in my favorite jars & store in the freezer so that I always have some on hand. 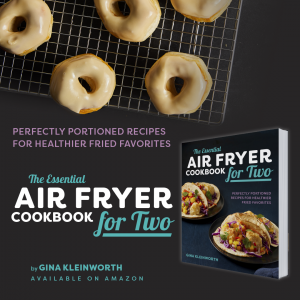 Can I make this recipe if I don’t have a stand mixer? 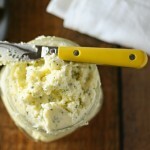 Yes, you can use a handheld mixer if your butter is soft. If you want to use a rubber spatula or whisk & mix by hand, just make sure your butter is REALLY soft, but not melted before getting started. 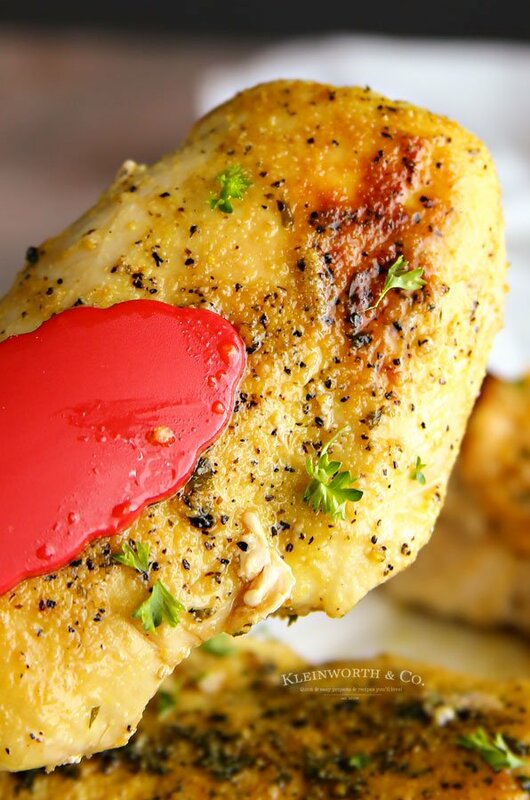 Can I use chilled butter to make this recipe? I would advise against this, even if you are using an upright mixer. I made this once when my butter wasn’t as soft as it could have been. My wire whip ended up getting pretty twisted. So please use room temperature, softened butter. 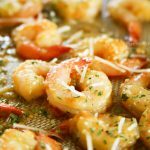 HOW DO YOU MAKE Italian Garlic Butter? Add your butter to you mixer bowl & beat on high for several minutes using the paddle attachment. After the butter is creamy- add in your other ingredients & continue beating another several minutes. 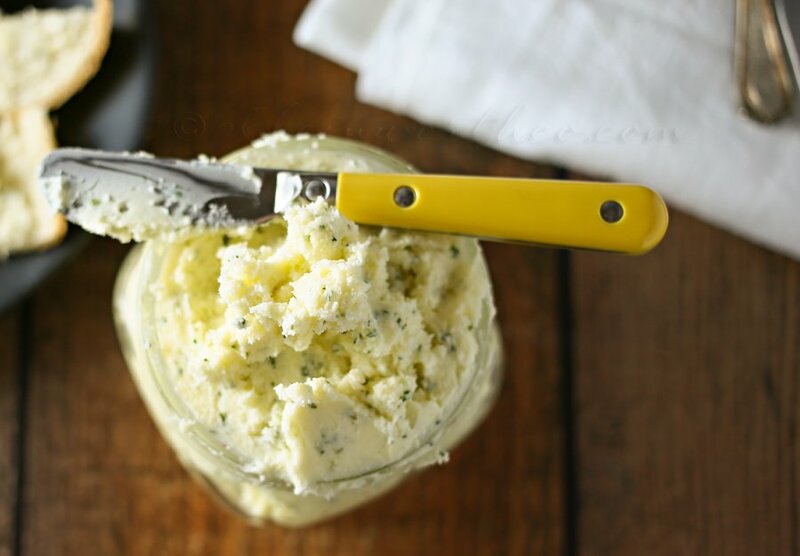 Transfer to an airtight container & store refrigerated as you would your regular butter. Would be great when making something like a tuna melt- instead of the usual margarine on the outside. Want some ideas for what to use it with? After the butter is whipped- add in your other ingredients & continue beating for another several minutes. That sounds just divine! Thanks for sharing the recipe. Yes, girl, yes! This looks so good. We are a family of butter lovers, so I know we could do damage to this. I will make some up and freeze in meal sized portions! Thank you for sharing with us on LTT! 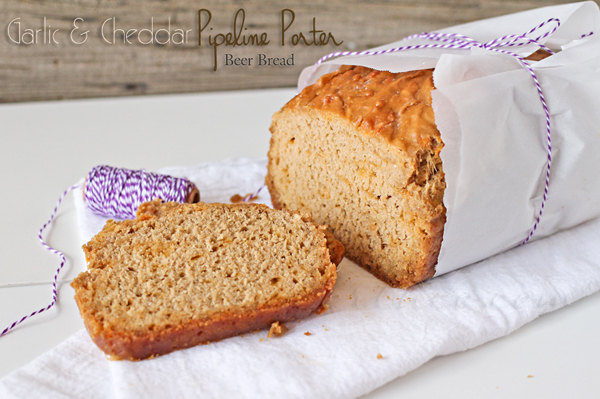 Chocolate and butter…no wonder my husband likes your creations! I saw your link on Tip Junkie. That sounds so yummy! Thanks for sharing! 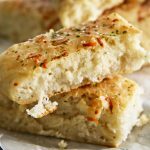 We eat garlic bread at least once a month and this sounds wonderful. I’ve never used garlic paste and will look for it in the grocery store. 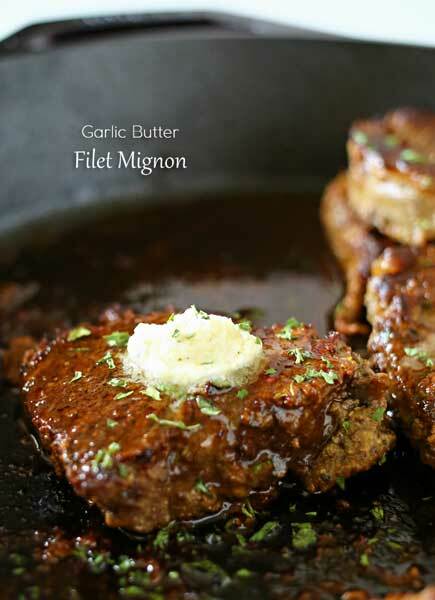 Okay, I think I just gained 5 pounds reading about this yummy looking garlic butter. 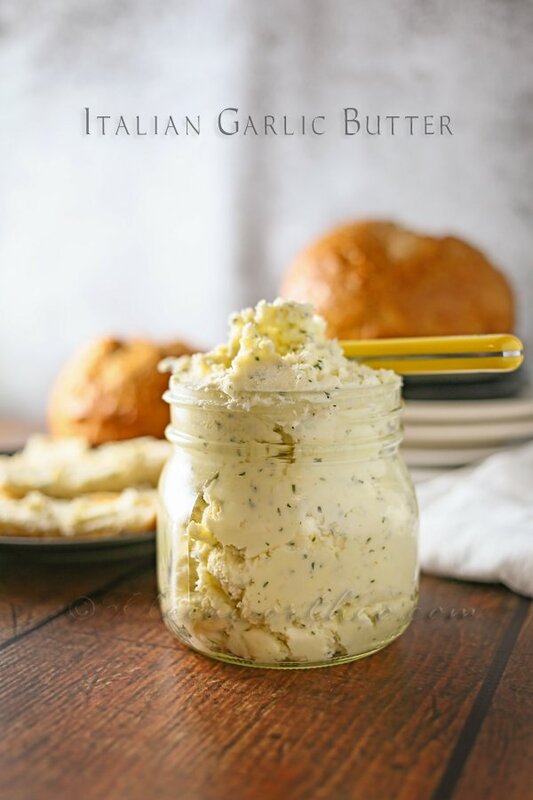 🙂 We go through pounds of butter at our house – I can only imagine how much more when (when, not if) I make this. 🙂 Thank you for sharing your wonderful recipes! Gina, I’m in love with butter. I think I’m a little addicted. 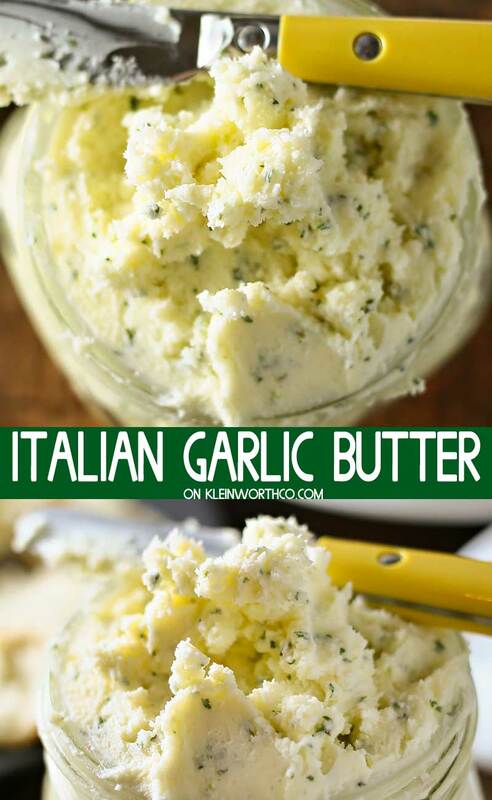 Now, this is going to be my new addictive kind of butter… love the Parmesan in it! So delish! Gina, I see Italian and butter, and it’s like a bee to a flower! This looks and sounds perfect! Popping over from the Weekend re-Treat party and pinned! Have a happy Friday! I’m definitely going to have to try this! 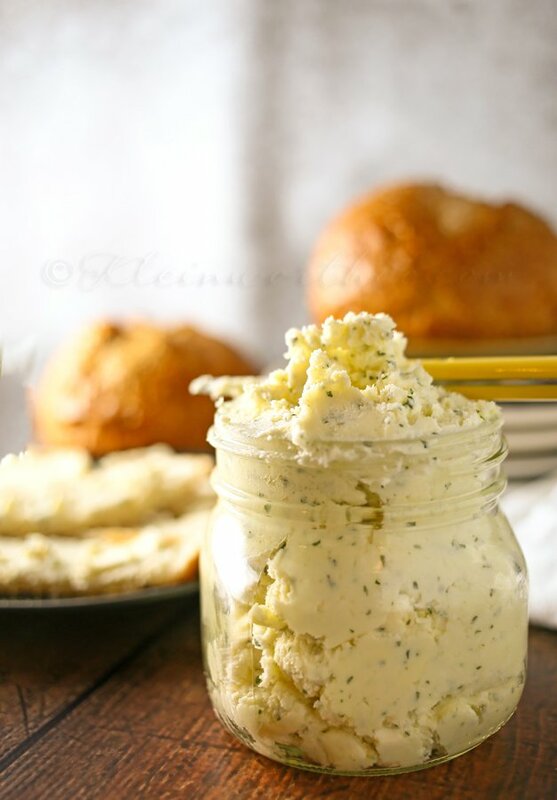 I love garlic bread and this butter would make it easy to make my own! yum! need to make this asap!! This looks so good. I just pinned it. Oh wow this sounds incredible! I would use it everywhere too – on bread, pasta, grilled cheese.